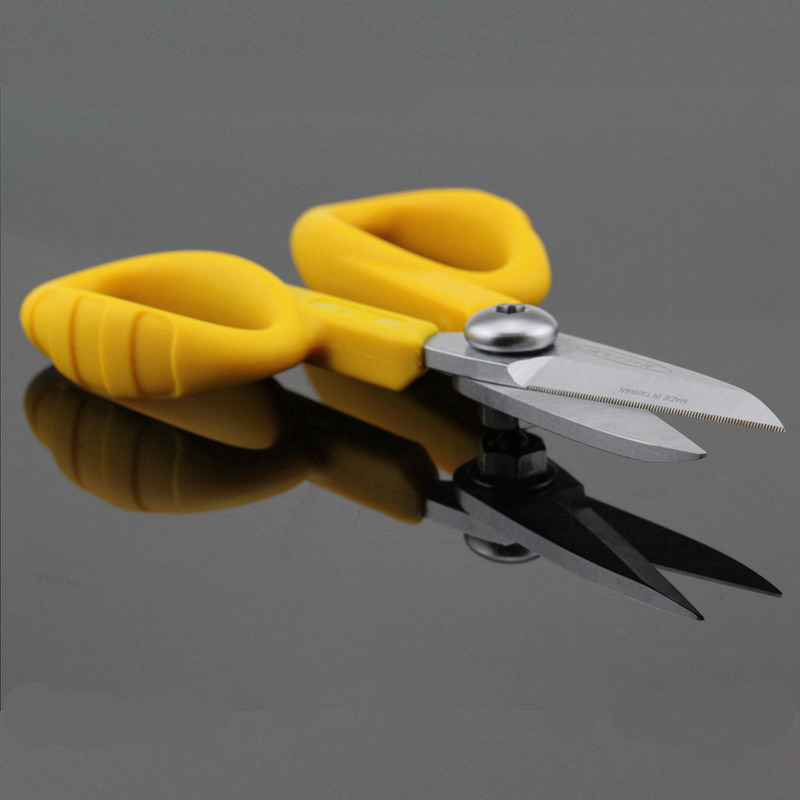 • 5-1/2" Long Kevlar scissors feature molded handles with high carbon steel alloy blades. 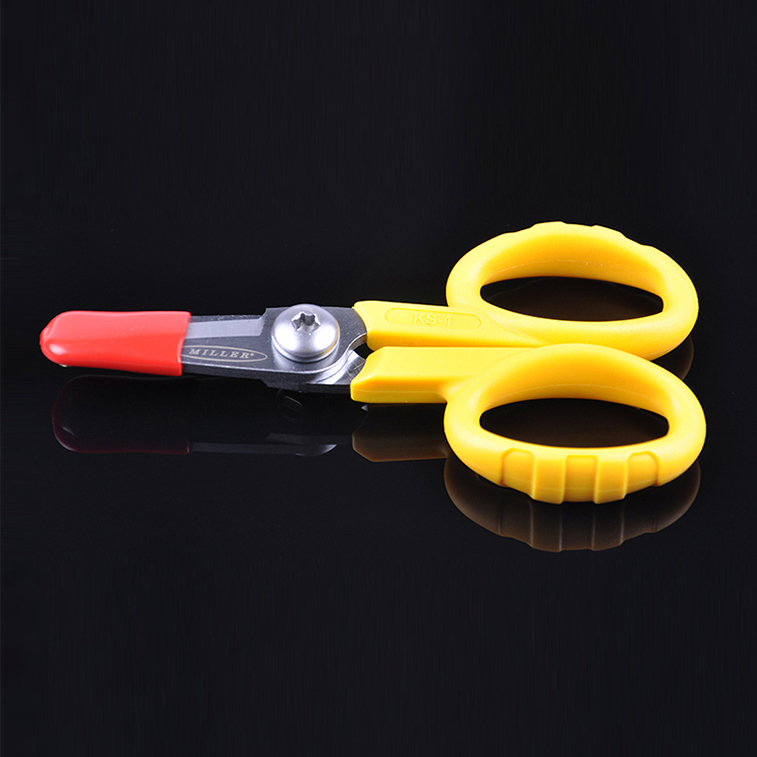 Serrations on one edge makes this scissor great for cutting kevlar. 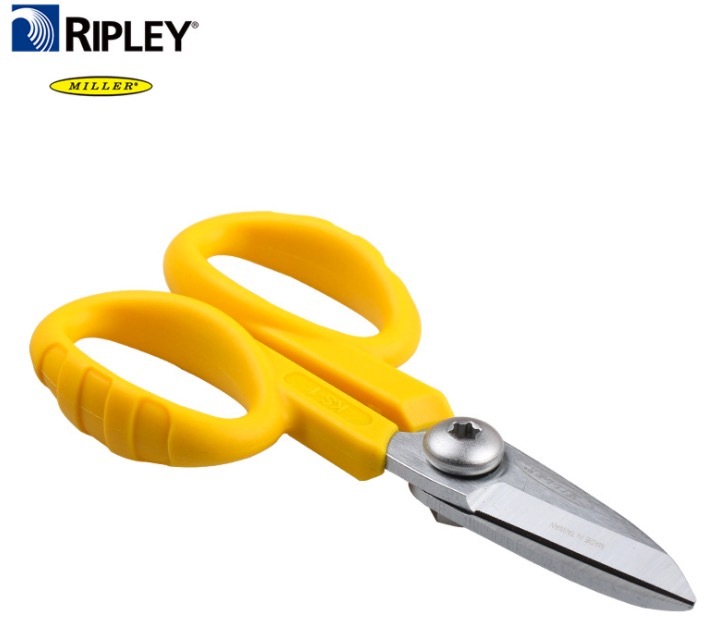 Wider finger holes and smooth opening makes for easy operation. 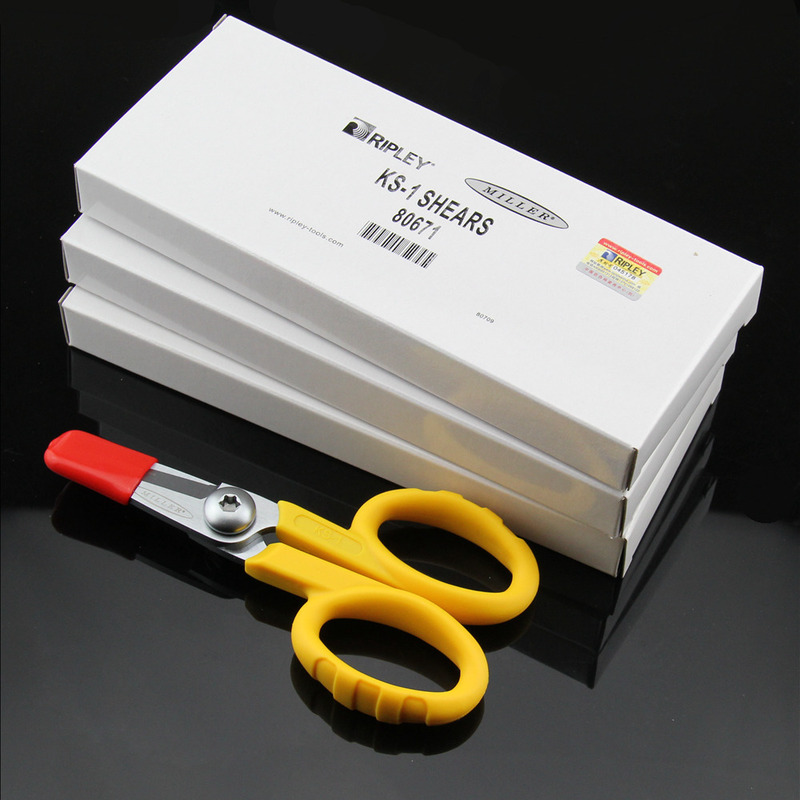 Blade length is 1-5/8". Includes Nylon cover. Made in Taiwan. Important: Brazil Customers please leave your CPF or CNPJ number after placed order. We will send the goods within 5 business days after the full payment has been confirmed. Transit Time is provided by the carrier and times may vary particularly during the holiday season. Please contact us if you have not receive the goods overtime, we will get back the solution to you within 24 hours. To help buyers reduce or avoid customs tax, we will write "Gift or Sample" If needed, we can also help declare low value on invoice for you to pay lower tax in your country ,if you have any suggestion, please leave a note in order. The buyer is responsible for insurrance, problems and damage which caused by shipping service such as accidents, delays or other issues. 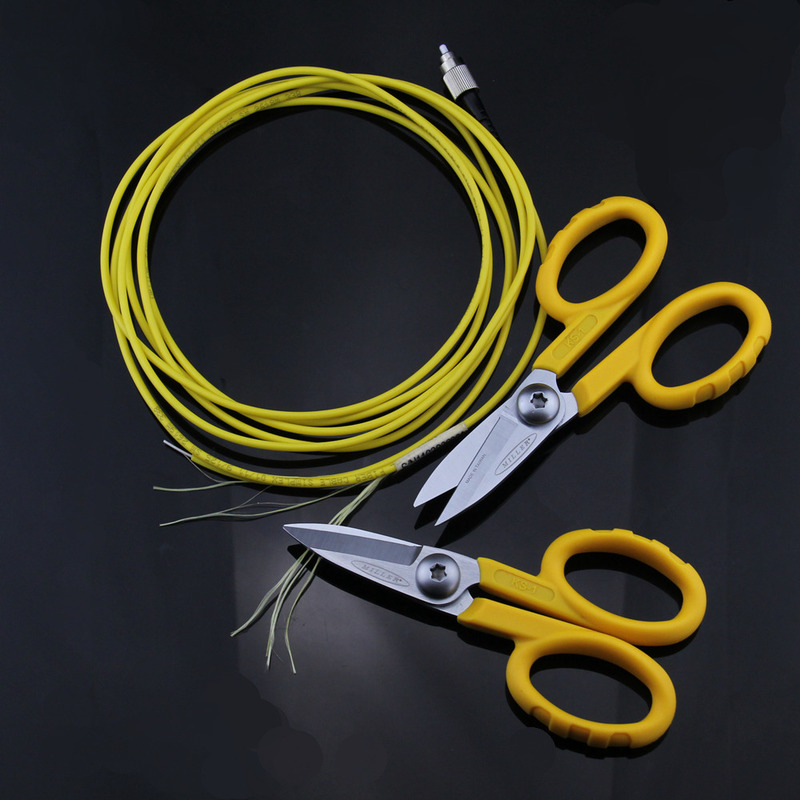 Besides, we are not responsible for any custom duty or import tax, these charges are not included in the item price and shipping cost. Remote Area Fee: For Remote area, DHL/Fedex/UPS/TNT will charge extra"Remote Area Fee", please understanding it. All the goods are inspected and tested before shipment. 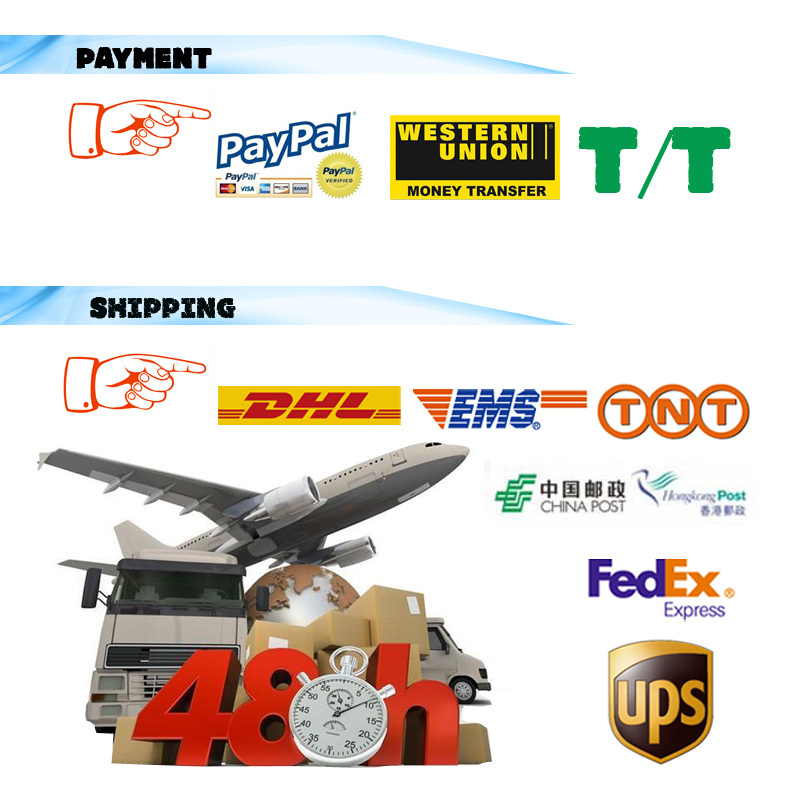 if you are not satisfied with the goods, you can exchange the items within 7 days and you must contact us within 24 hours after the receipt of the items. The shipping and handling charge is not refundable and customer should be responsible for all the charges of returning and reshipping. 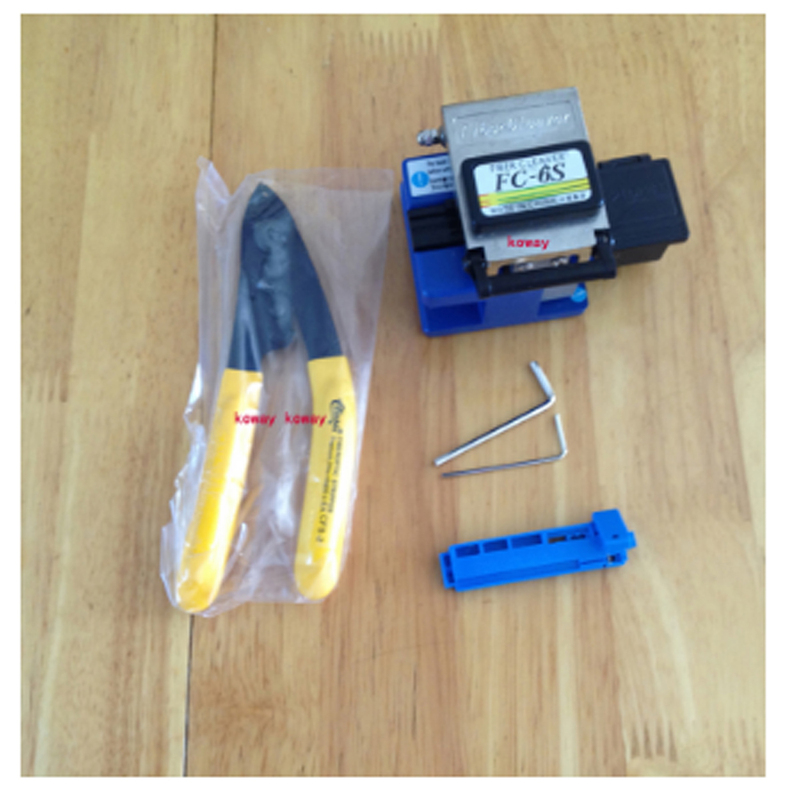 All return items must be in its original conditions, including box and accessories. Man-made defects are not guaranteed, such as broken, scratched and so on. For any items, please use EMS or your local post when send back. Since your feedback is very important to our business\'s development, we sincerely invite you to leave positive feedback for us if you are satisfied with our product and service,and we will do the same for you. Please contact us before leaving any negative or neutral feedback. We will work with you to solve any problems.Thank you for your understanding.